For any business to thrive visibility is essential. If you own a landscaping and lawn maintenance business, you also need visibility; otherwise, you will not get the required amount of attention and traffic to your business. Although some people will say that your landscaping work will advertise your business, it is not entirely accurate because not everyone knows what you are doing or offering. Signs can significantly improve the visibility of your business. By branding all your landscaping vehicles, trailers, barricades, equipment and yard signs will enable your business to get the visibility it deserves. Certain forms of advertising cannot work for a landscaping business. For example, door to door kind of marketing will not be easy; however, use of landscaping and lawn maintenance signs, graphics and banners can hugely improve your marketing activities. Most of a landscaper’s work is usually done outdoors, and you cannot move with the what you have done to be able to display it to potential customers to see. However, you can use artwork, graphics, and carefully chosen words to create a sign that will illustrate your work to your audience. This will capture their attention, and they will want to know the location of your business. You can also leave a calling card to show off your abilities and work using a wire-framed yard sign. This will enable people who will pass by your piece of work to know that you are the one who did that landscaping job. We all know how tiresome landscaping work can be and the best way to let people know that you can do a great job is by leaving a calling card. 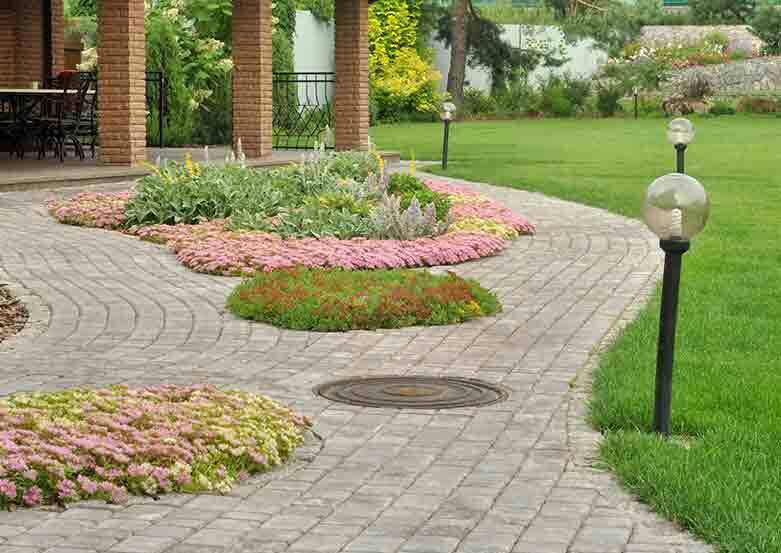 Lawn maintenance and landscaping is a service that takes time for someone to notice it. Therefore, if you want to showcase what you have done in the past, the best way to do it is through the use of signs and banners. You will use images and graphics to let your potential clients what you can do. And they can only see that if they give you a call and then wait to see the results of your work. If you are ready to take your landscape and lawn maintenance business to another level with the best landscaping signs, you should feel free to visit Kachinasigncenter.com. You do not have to work so hard and still work harder to market or advertise your business. Let your landscaping and lawn maintenance signs work for you. With these signs, your company will get the visibility it needs to move forward.